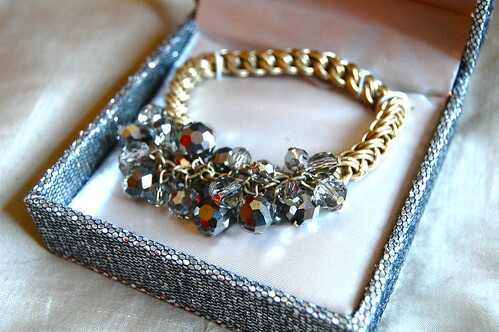 Brand new Kenneth Cole Bracelet selling on The Pink Smashbox! It's full price is $35 and it's on sale for $14.99! If you are interested in purchasing it now, email me on thepinksmashbox@gmail.com & you will get a 30% discount! Happy shopping!